Trainers done the smart way. 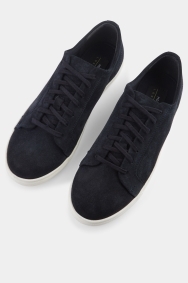 This is how you can get away with wearing trainers when you’re dressed sharply for an event – choose this smart pair by Moss London. 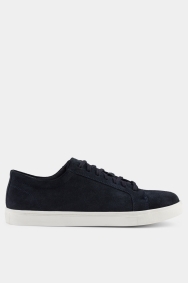 The fuss-free design and sophisticated suede finish mean they won’t look out of place with a suit, giving you the comfort of a trainer along with the neatness of a shoe. 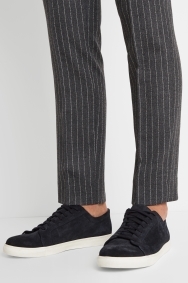 Wear these with a sharp slim fit suit and a t-shirt for an on-trend and casual take on smartwear. Then reach for them again when you’re wearing your jeans in casual settings. ??????? ??????? ? ????? . ?? ???? ???? ?